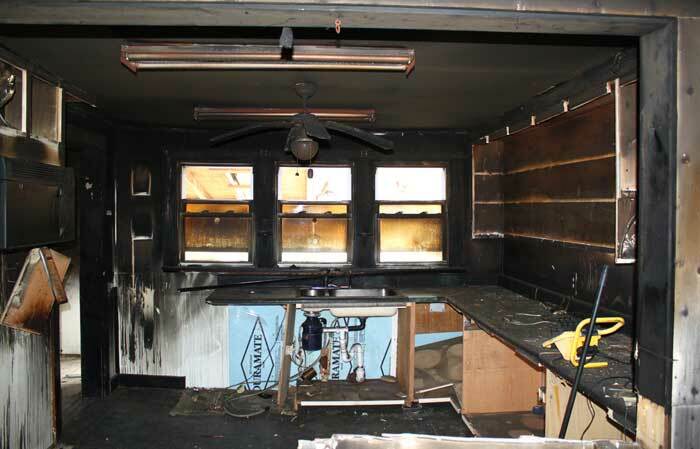 First Restoration Services is Asheville’s #1 fire damage restoration cleanup company. 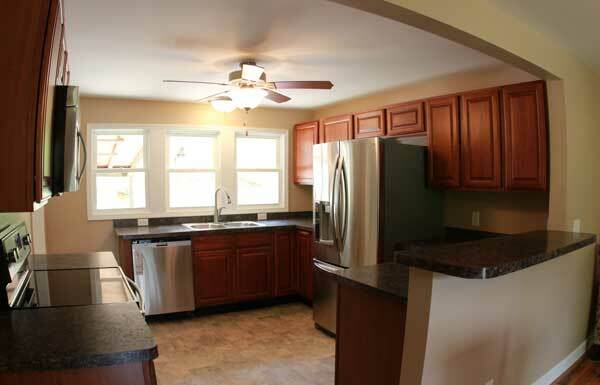 We perform services in Asheville, Hendersonville, Brevard NC and surrounding areas in Western North Carolina. 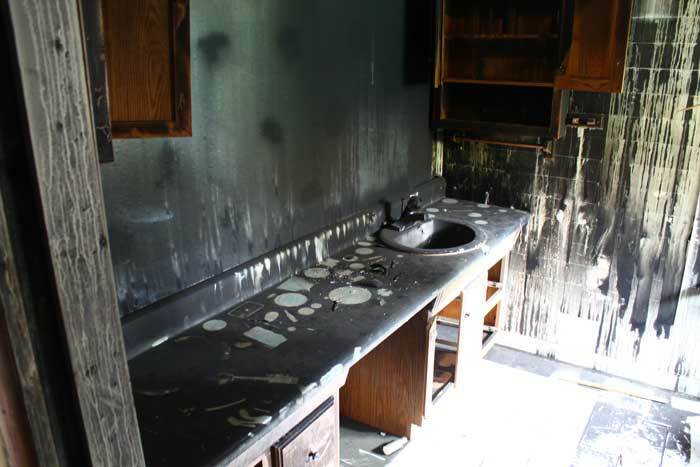 Fire damage is devastating to a home and can impact so many different things; your living situation, all your personal belongings, vehicles, and of course your property. 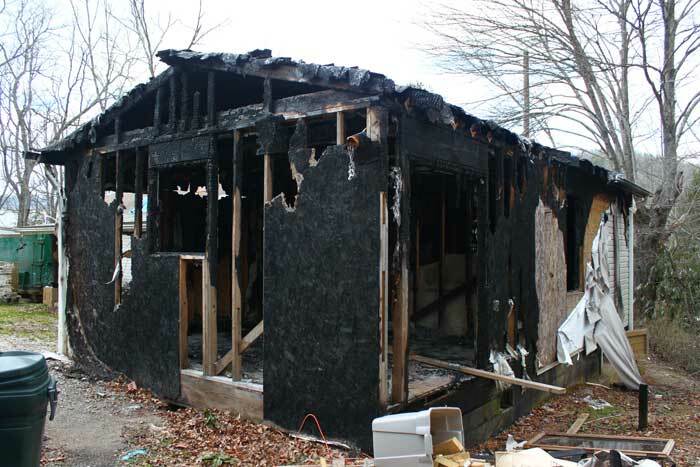 First Restoration Services is a local, Asheville fire damage company that responds to fire damage 24 hours a day, 365 days a year. 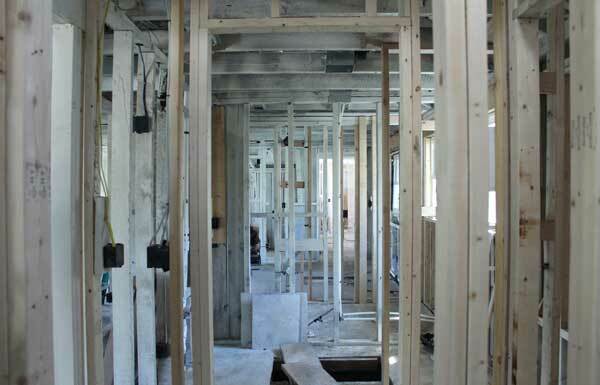 First Restoration Services is a licensed general contractor, and we can complete your fire project from beginning to end. 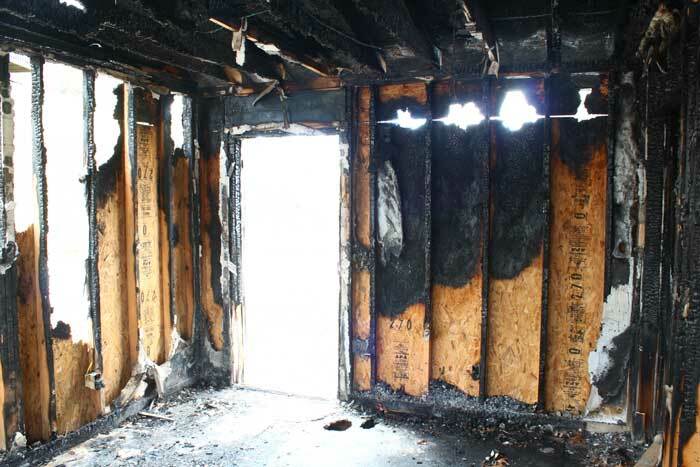 When we first arrive at the scene of a fire, we will have a fire bag for the homeowners, filled with all types of essentials like water, snacks and even a stuffed teddy bear for a younger child. We will also be prepared to start the emergency board up to protect the home and begin the initial dehumidification stabilization phase. 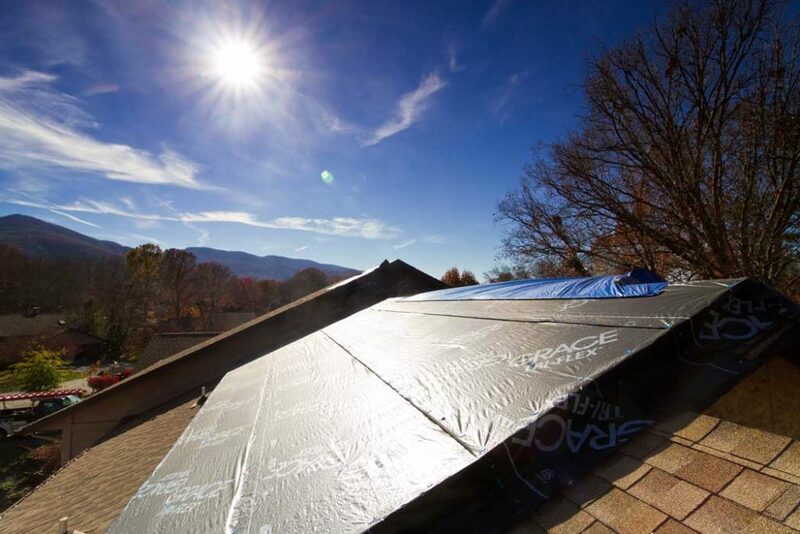 By stabilizing the structure, we prevent the water damage from doing any additional harm. 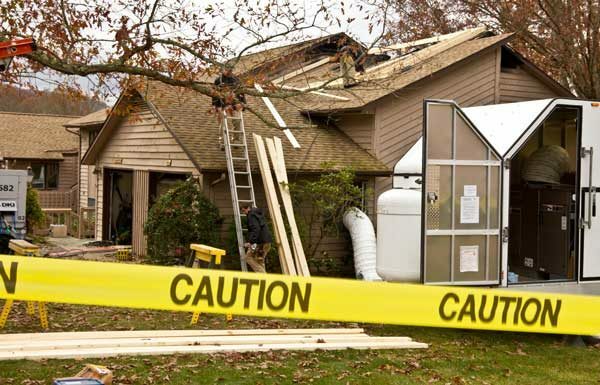 When you are proactive by calling a restoration company to begin work immediately, you are showing your insurance company that you aren’t negligent. 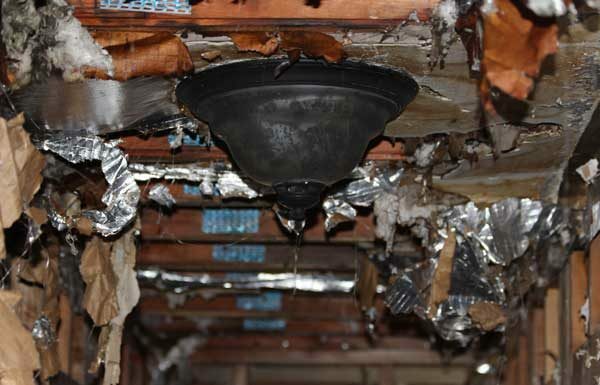 If you decide not to do anything after finding damage in your home, you run the risk of your insurance company not covering your loss due to negligence. Do not try to clean fire, smoke or water damage on your own, call a professional fire restoration services company like First Restoration Services who is an IICRC Certified Firm. 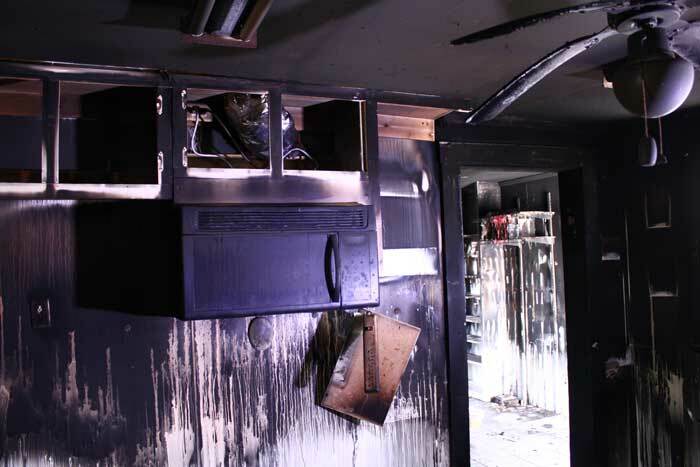 Fire to your home or business can be an overwhelming process, especially if this is your first time to deal with a fire to your home or business, and for most people, it is their first. 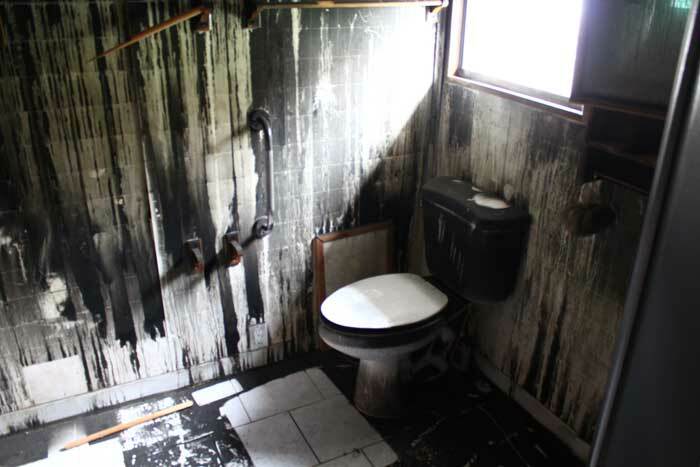 Take a look at our fire damage cleanup process guide to get a full understanding of what this process looks like and help better prepare yourself. Furniture – If your furniture doesn’t burn, it can still be susceptible to soot falling on the upholstery causing damage. 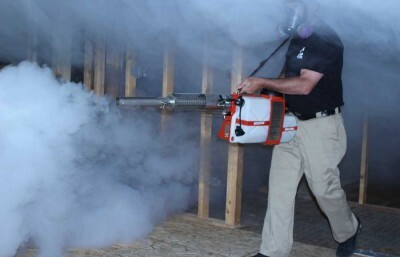 The oils from the soot if not properly cleaned with the correct procedure and cleaning agents can cause more damage. Books/Paintings – Oils from paintings can melt, books pages can become damaged just from the soot. A restorer familiar working with art and documents can restore these items for if they aren’t too damaged. 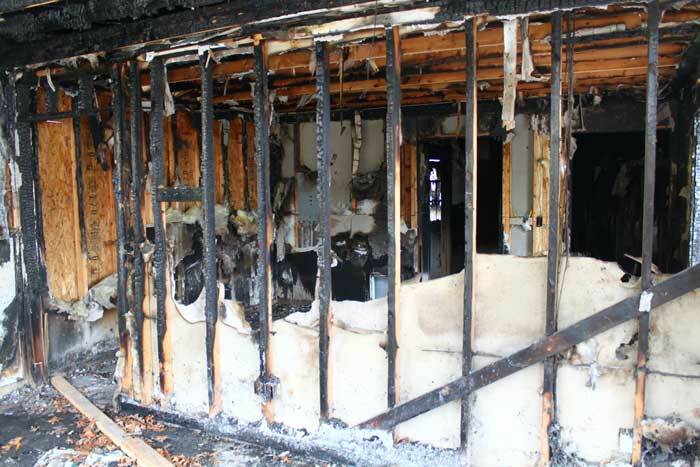 The biggest concern after a fire is the water in the home, not fire in fact. The reason being the water is the immediate concern is because of the amount of water in the house from the fire department putting out the fire, a fire hose can put out 80-95 gallons of water a minute. If the water sits for too long, it will begin to saturate the building materials and structure and cause additional damage. 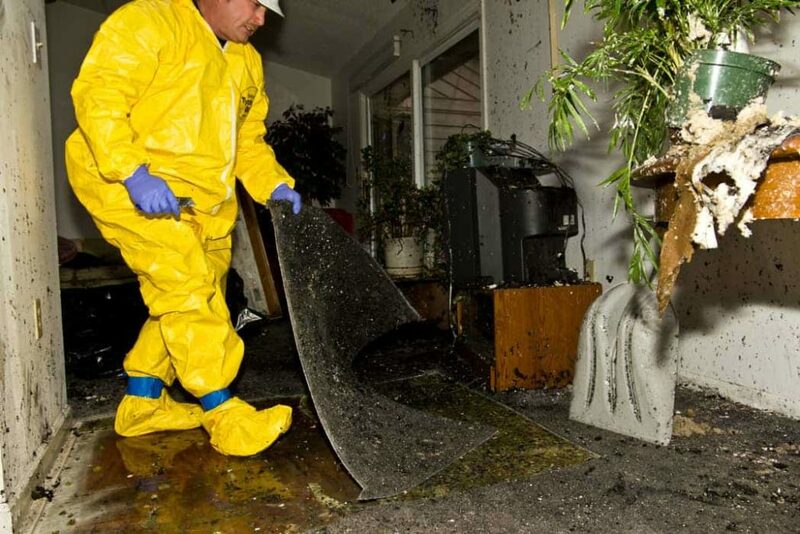 On top of the structure damage, water can cause mold growth as well if not cleaned up immediately. Once the fire is out, the damage is done. With water, the damage can happen over time and get progressively worse. 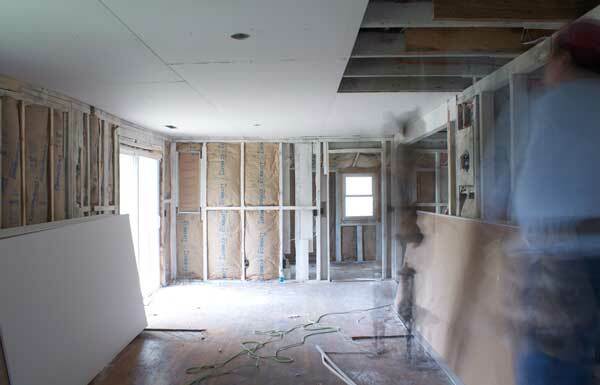 Call a professional restoration company to respond and begin stabilizing your property that day, the longer you wait, the more damage you will have which will cause additional repair time and cost that the insurance may or may not cover.